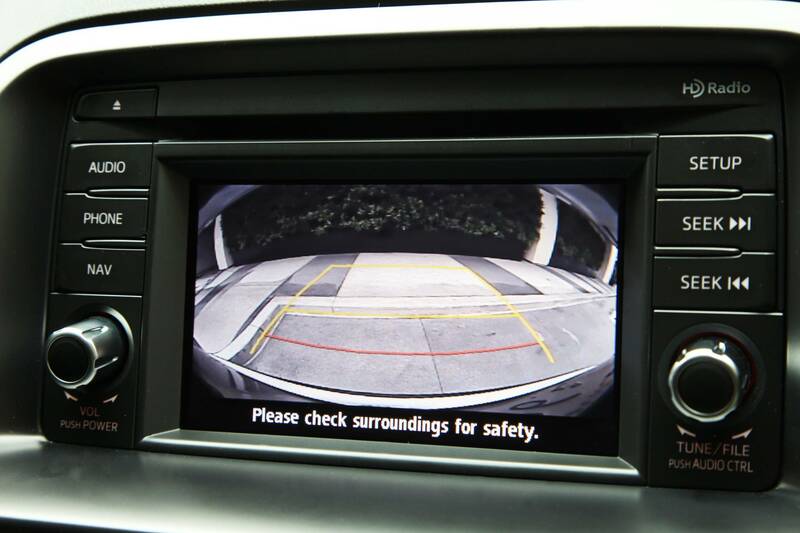 Home > Uncategorized	> Rearview camera law – is it worth the cost? Lets talk transmissions… Did You Know…? Insurance Costs!